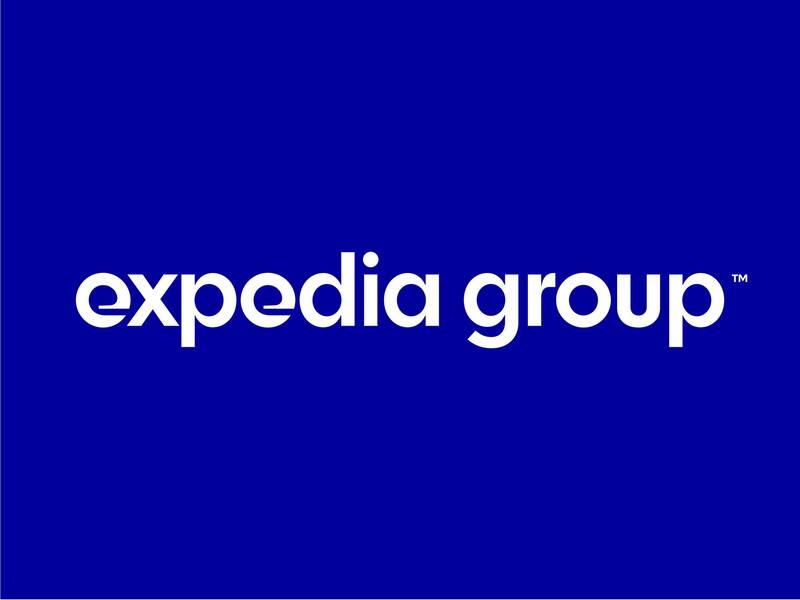 Expedia Group is one of the world’s largest travel platforms, with an extensive family of the most trusted online travel brands. 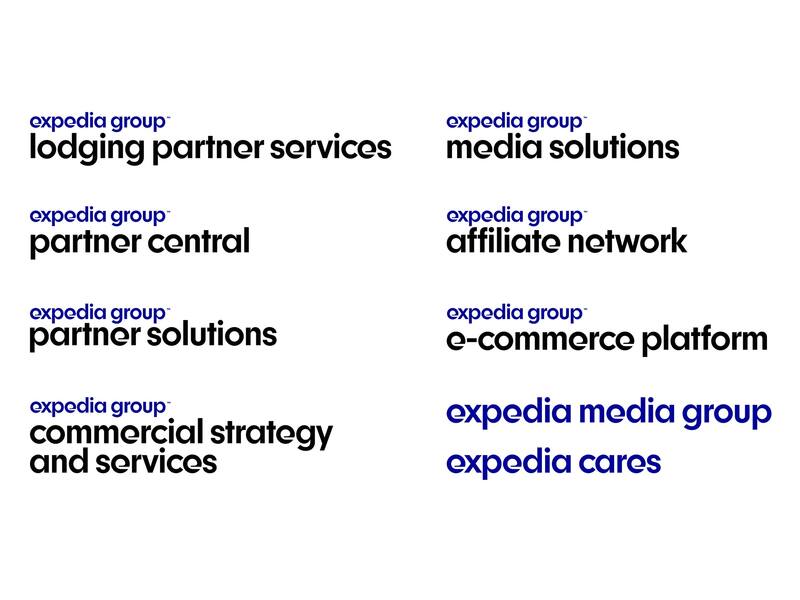 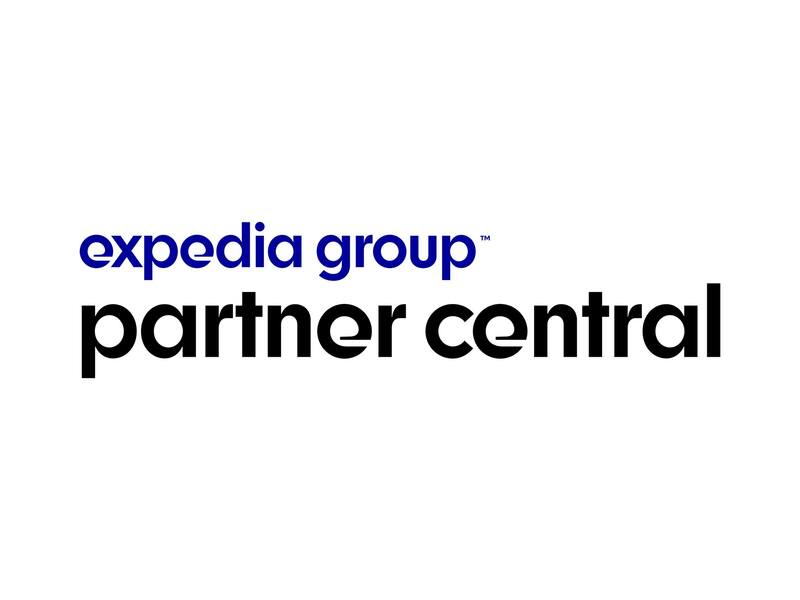 Pentagram has designed a new brand identity for Expedia Group that better unites its extensive family of travel brands, businesses and teams, while also acknowledging the unique contribution of each individual brand to the success of the Expedia Group global business. 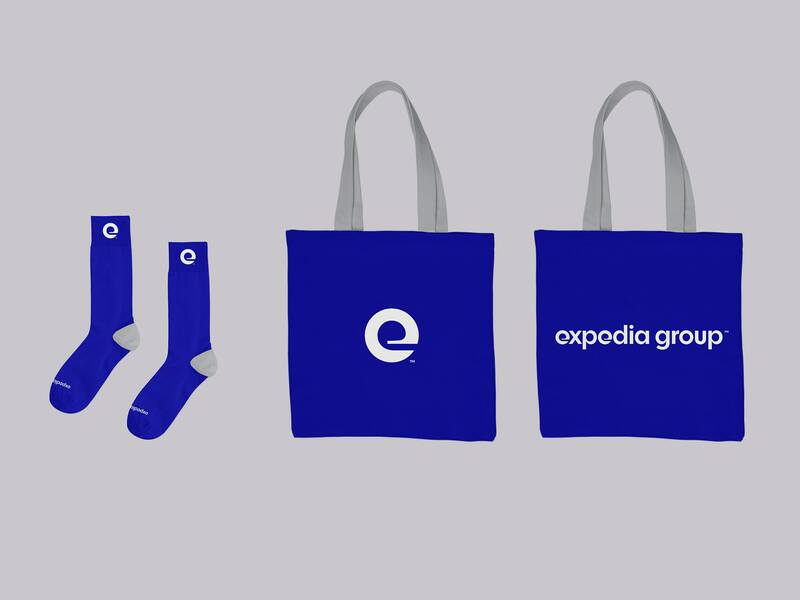 Pentagram worked closely with the Expedia Group team to develop the identity. 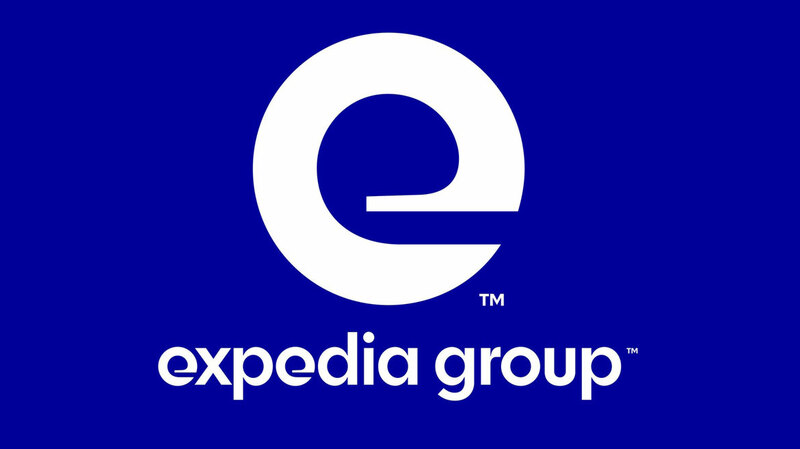 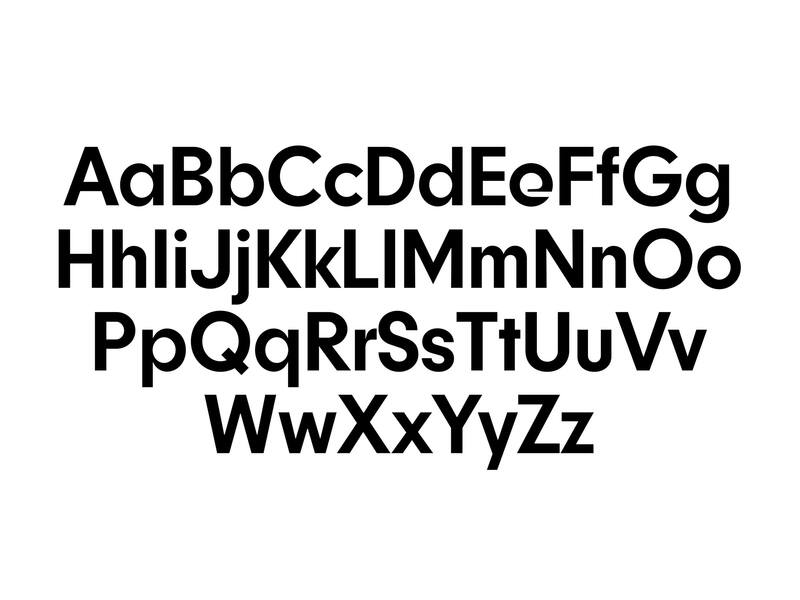 The identity centers on a distinctive lowercase “e,” which the designers drew as an aerodynamic letterform with a tapered eye and flat-cut terminal, then worked with type designer Jeremy Mickel to develop a full custom font, Expedia Group Display.